Kristian "k0nfig" Wienecke and Jakob "JUGi" Hansen will leave OpTic Gaming's Counter-Strike: Global Offensive roster and join Cloud9's, according to a report published Monday by Dust2. The two Danish players joined OpTic's all-Danish lineup in early 2018 as part of the organization's attempt to mirror the success of the all-Danish Astralis. That experiment has failed to pan out, as the team has wanted for impactful wins since its creation. 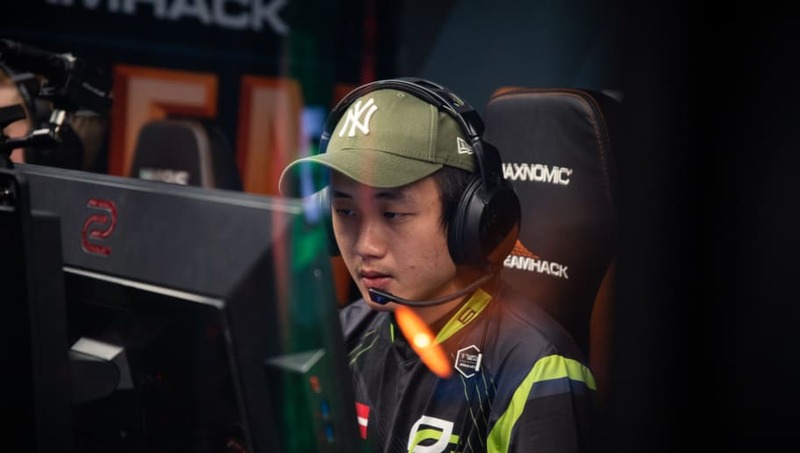 A disappointing fifth-eighth finish at the World Electronic Sports Games earlier this month may have sounded the death knell for the team. Should the transfers go through as ​reported (h/t ​HLTV), Cloud9's roster will include Timothy "autimatic" Ta, William "RUSH" Wierzba, Maikil "Golden" Selim, k0nfig and JUGi, following ​Fabien "kioShiMa" Fiey's departure. OpTic, meanwhile, would be left with Marco "Snappi" Pfeiffer, René "cajunb" Borg and Ismail "refrezh" Ali. Previous reports indicated Cloud9 was ​pursuing Miikka "suNny" Kemppi as a potential addition, but those negotiations have since ​fallen off.